Get Ready for the Ultimate Harry Potter Experience! 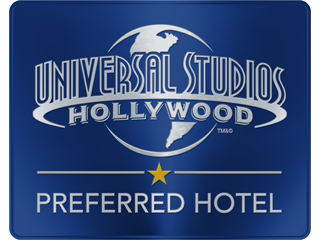 We are thrilled to share with our loyal guests our partnership with Universal Studios HollywoodSM as one of their Preferred Hotel Partners. 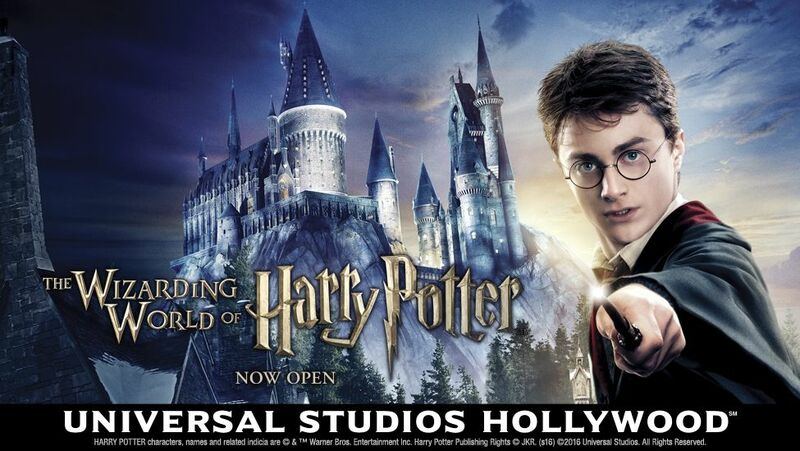 With this partnership, you’ll enjoy Early Park Admission* to the Wizarding World of Harry Potter™ before the theme park opens when you book one of our Universal Studios Packages. Early Park Admission is available by booking your visit through our hotel or reserving your date online at UniversalStudiosHollywood.com. Go behind the scenes of the world-famous Studio Tour to explore real film sets where Hollywood movies are made. 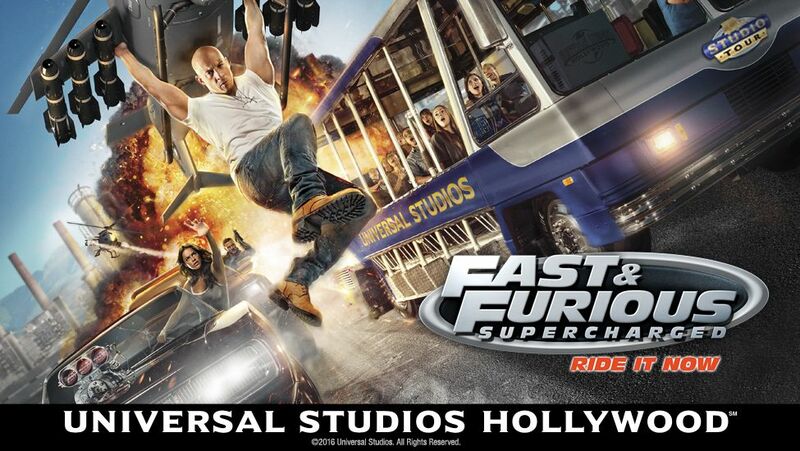 Then, face action head-on in heart-pounding rides, shows and attractions – including Despicable Me Minion Mayhem and Fast & Furious – Supercharged – that put you inside some of the world’s most popular TV shows and movies. And from magical spells to magical creatures, from dark villains to daring heroes, it’s all here at The Wizarding World of Harry Potter™, now open at Universal Studios Hollywood. *Early Park Admission is subject to availability, cancellation and change.